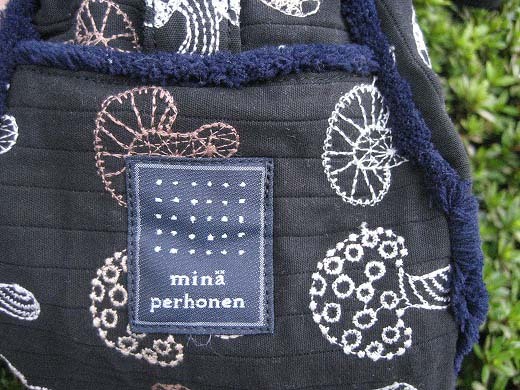 This is a cute bag embroidered with mushrooms form mina-perhonen. 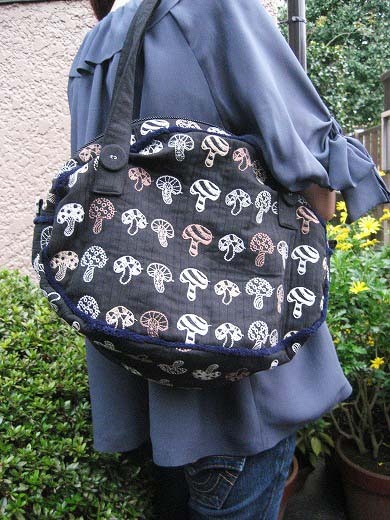 I love endearing mushrooms embroideries. So cute! Oh what a cute blog!